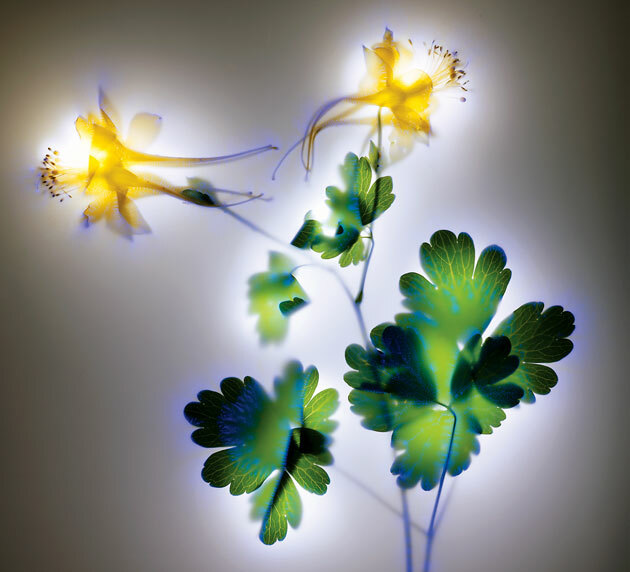 These stunning photographs of plants were captured without a camera, lens, or computer. 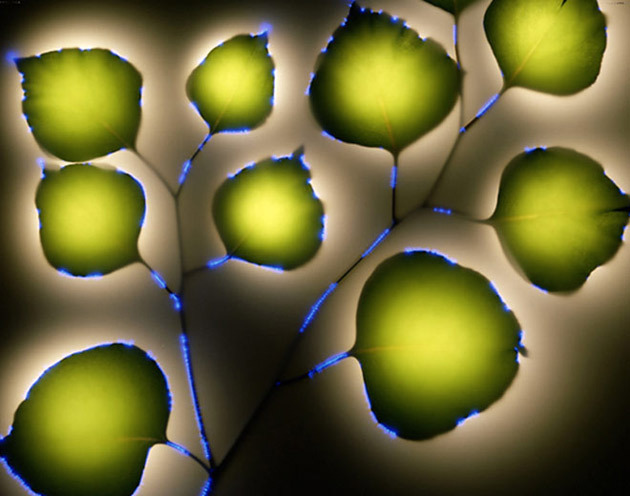 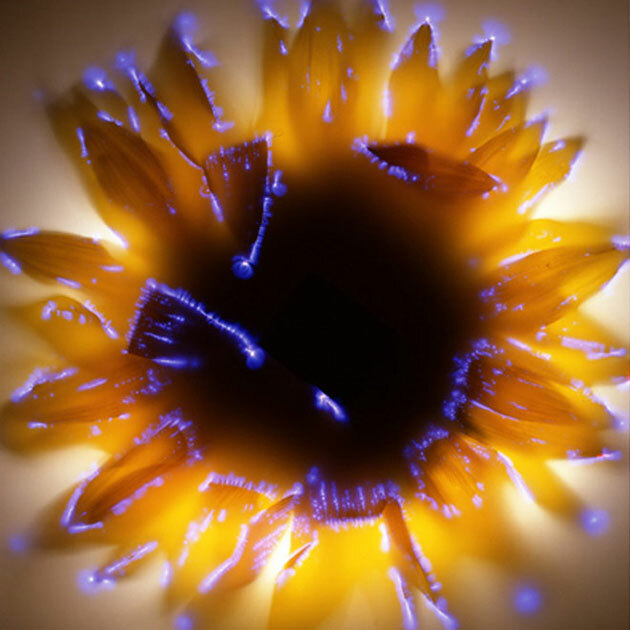 Photographer Robert Buelteman creates the images on a custom apparatus that shocks the plants with 80,000 volts of electricity, capturing an image of the plant’s coronal discharge in a technique similar to Kirlian photography. 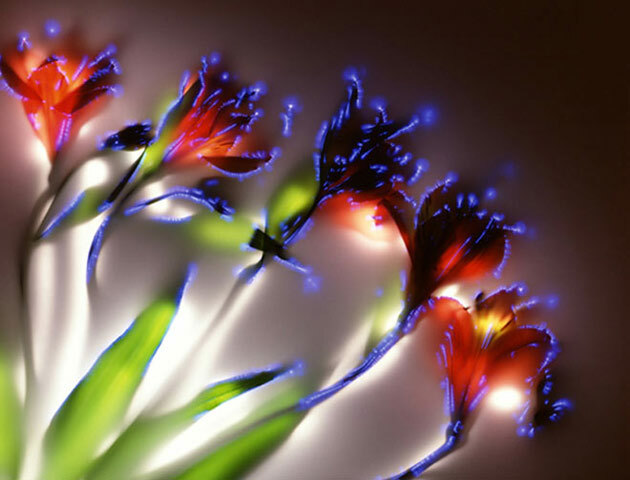 He then light paints the photograph with a fiber optic wire to complete the effect. 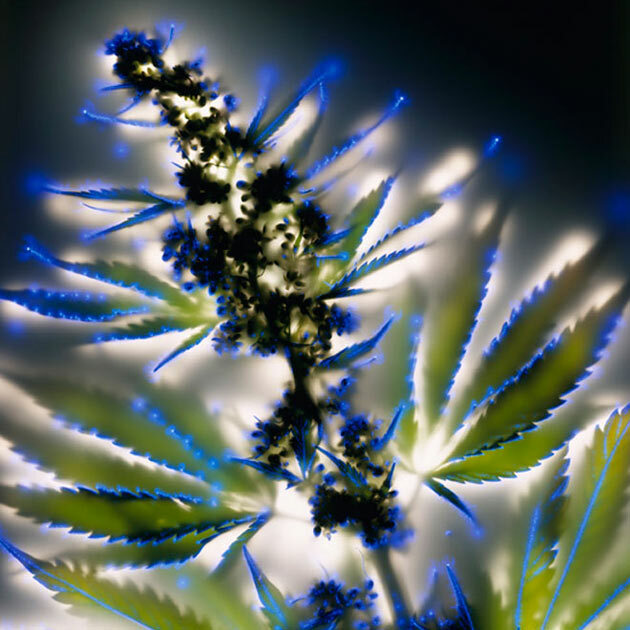 Wired has more on how Buelteman creates his unique images.